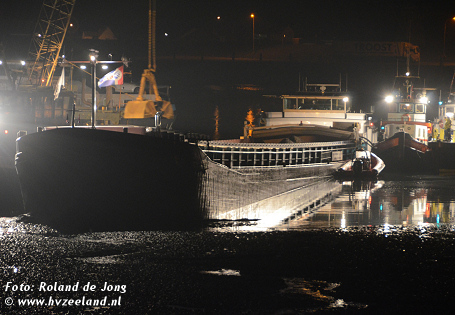 The 105 meter long self-propelled barge Libelle ran aground on the Easter Scheldt near Sint-Philipsland, Netherlands. 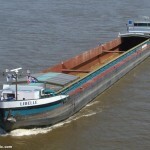 The vessel, loaded with 2200 metric tons of steel slag, was in danger of breaking up at low tide. 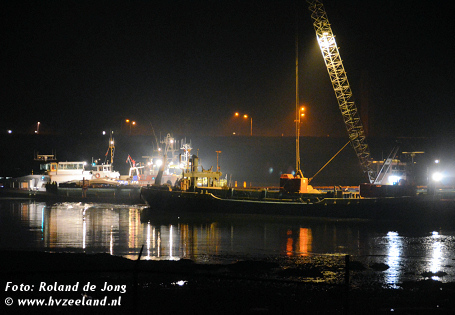 Tugs and a crane ship were requested to the scene. 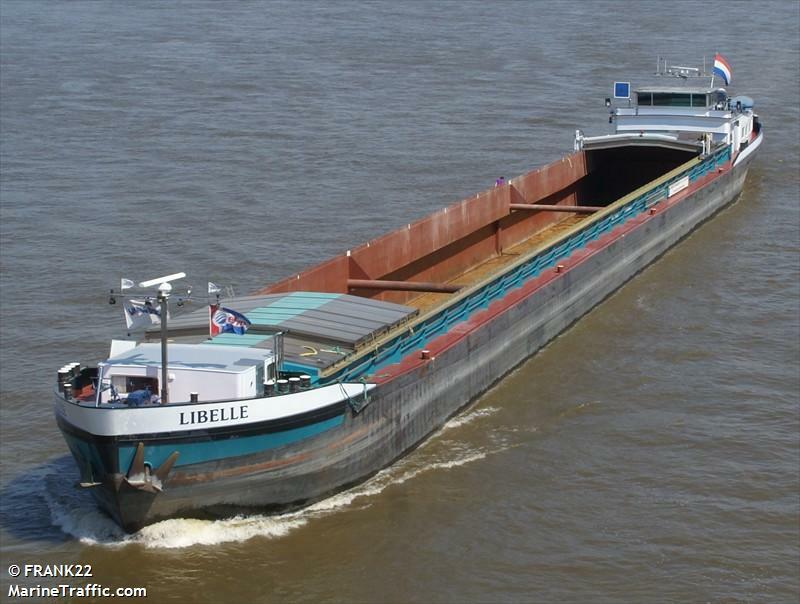 The vessels lightered some 100 tons of cargo off the Libelle allowing the vessel to be refloated. 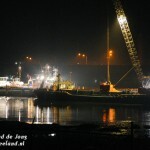 The Libelle proceeded to a quay at Sint-Philipsland. No reports of injuires or pollution being released. The 75 meter long, 1372 dwt freighter Sterno ran aground near Lödöse, Sweden. The Sterno lost steering after an engine failur and struck a sandbar. A fuel tank was punctured, but the tank was empty and no pollution was released. No reports of injuries. 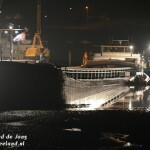 The Sterno was later refloated and proceeded to Lödöse before continuing to Gothenburg for repairs. 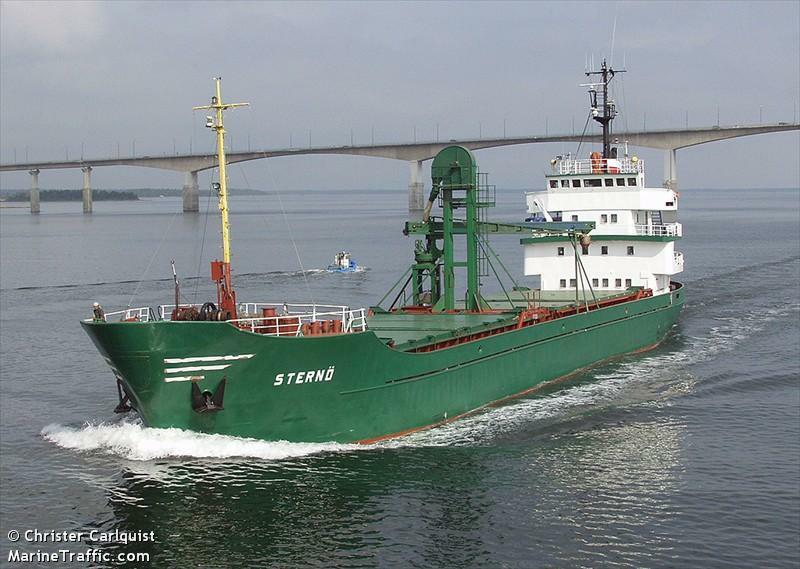 The Sterno was enroute to Uddevalla from Skive with a cargo of grain before the grounding. The 32 meter long tug Patrick McAllister caught fire while on Lake Ontario near Kingston, Ontario. The tug was en route from Toledo when a fire broke out in the engine room and quickly spread to other sections. The six crew on board were able to extinguish the blaze using the vessel’s fire suppression system. 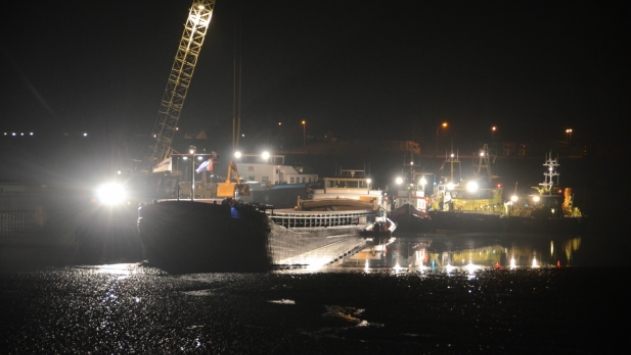 One crewman suffered severe burns and required medical attention. He was airlifted by helicopter and taken to hospital in Toronto. 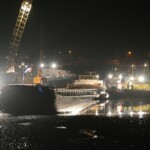 Other crew who had suffered minor injuries were transferred to a Canadian Coast Guard to Kingston. No reports of pollution being released. 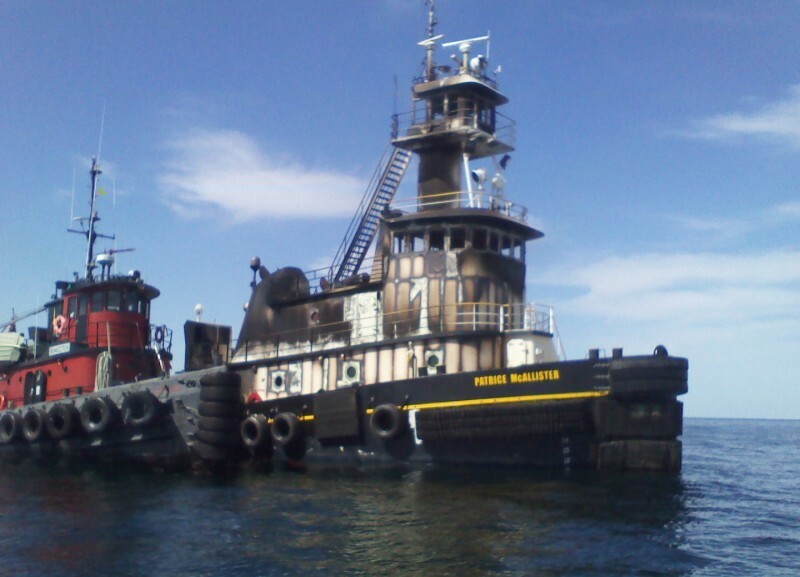 The Patrick McAllister was taken under tow by a salvage tug and proceeded to Clayton, New York.